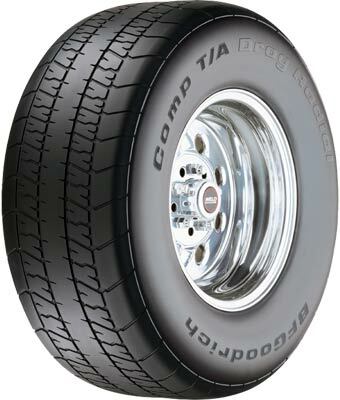 The tire that dominates "DOT Street Radial" competition: NHRA, NDRA and NMCA world recordholders! Compounded exclusively for racers seeking maximum acceleration and control on the strip and off. Record-setting drag performance with streetable handling.